This has come as a benefit for high – traffic washrooms. The tissue apart being soft and gentle, they have been designed to disintegrate, making them flush able with no litter or clogging. 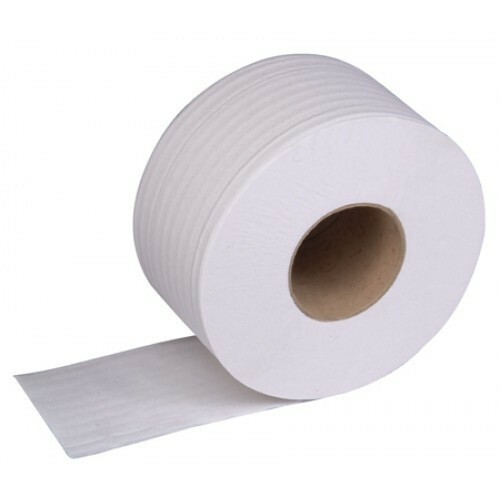 Toilet paper is a soft paper product used to maintain personal hygiene after human defection.